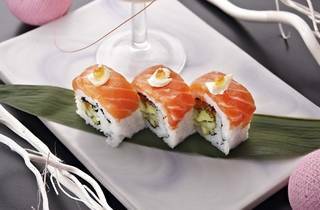 The Japanese restaurant offers a fusion five-course Valentine’s dinner set menu this year. Prepare your palate with a bite of tuna and mango salad followed by pumpkin cream and scallop soup. Diners can also choose from the main courses of Yuba Age Misoni (grilled cod) or herb seared lamb chop. 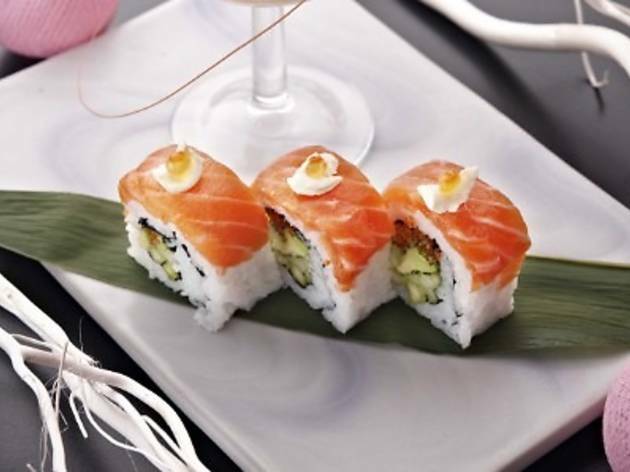 Next on the list is a choice of either California sushi salmon carpaccio or sweet and spicy spaghetti. A dessert of chocolate cheese brownies will be the definitive ending to a romantic evening.